While wandering along a beach you might see date and palm trees that adorn the coastline. Dates are tiny, reddish brown, slightly wrinkled and sweet fruits that are delicious to taste and hard to resist! They are typically oval shaped with a length of 3cm and diameter of around 2cm. Since time immemorial, dates have always been considered a luxurious food item in most cultures around the world. The actual reason behind this importance of this fruit can be gauged by the fact that both date palms and dates are nutritious and healthy too. In recent times, the demand for dates has increased tremendously and thus, its production has been tripled. In addition, individuals who are weight conscious can consume dates, safely, without worrying about putting on weight. Apart from their nutritive value, dates are also loaded with several medicinal uses. If you want to learn about the health facts of dates then read through the sections as given below. 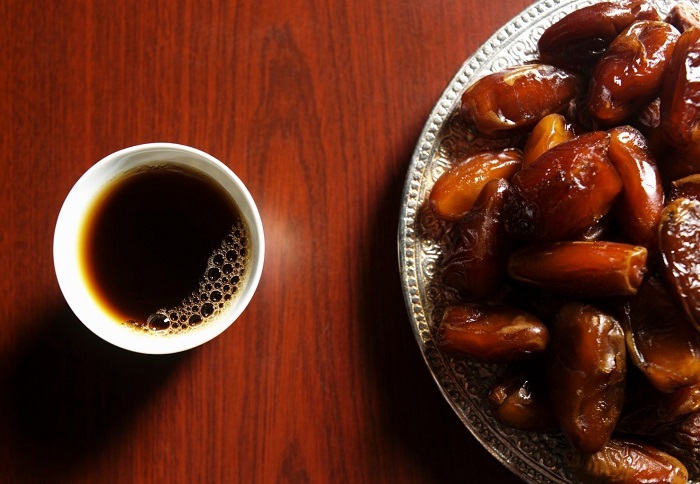 Dates have been a staple food for the populations of the Middle East for centuries. In numerous Neolithic sites, specifically in Syria and Egypt, remnants of dates have been discovered, which indicate that these were eaten by humans around 7000-8000 years ago. Researchers state that dates originated around the Persian Gulf, but their cultivation began in Mesopotamia and prehistoric Egypt, around 4000 BC. The Ancient Egyptians also utilized this fruit for making date wine. According to the archaeological investigations, dates were cultivated in eastern Arabia in 6000 BC. Afterward, the Arabs introduced this fruit across south and southwest Asia, northern Africa, Spain and Italy. Dates spread around Mexico and California due to the Spanish colonists, during the Mission San Ignacio in 1765. The date is a laxative food which helps in providing relief from constipation. A person suffering from this problem must soak some dates in water, overnight, and consume them in the morning. Any intestinal disorder can be taken care of with the help of dates, as they control the growth of pathological organisms. Dates have soluble fibers, insoluble fibers and various types of amino acids which help in improving the digestive system. Dates add sugar, fats, proteins and numerous essential vitamins to your diet and can be consumed by weak and skinny individuals. Dates, when accompanied with the paste of cucumber, helps in the weight gain process. Dates keep your heart healthy. For the cardiac muscles to remain strong, eat soaked dates twice a week. 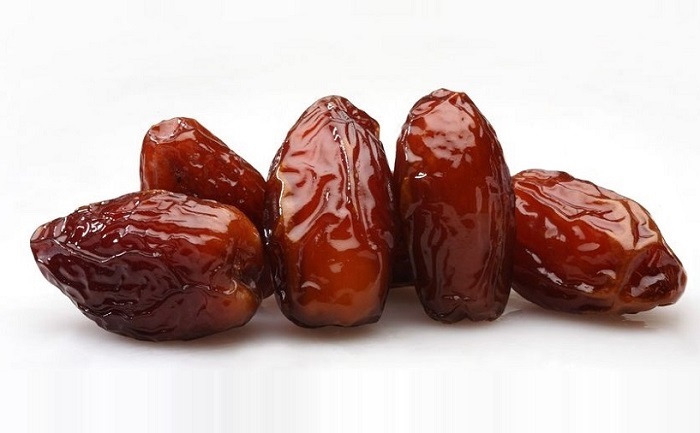 Dates have the ability to enhance your sexual stamina. Place some dates in fresh goat milk and grind this mixture. Add a pinch of cardamom powder and honey. 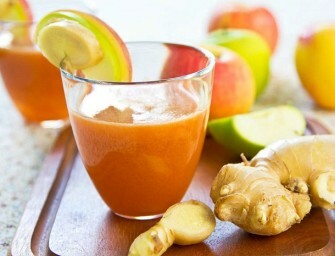 Drink this concoction regularly to increase your sexual endurance. Several diseases arise in our body due to the presence of toxins. Dates are helpful in curing alcoholic intoxication. These fruits in the fresh or dried forms been highly beneficial in relieving abdominal cancer. Dates enhance the nervous system due to their high content of potassium and less amount of sodium. To overcome diarrhea, eat ripe dates since they contain potassium. Deficiency of iron in the blood can lead to severe complications. Consume dates which are high in iron and immensely benefit in curing anemia. Dates are known to improve the oxygen carrying ability in blood. Another health advantage of dates is in slowing down tooth decays, as they are rich in fluorine. Dates are beneficial in improving the eyesight since they are an excellent source of Vitamin A. 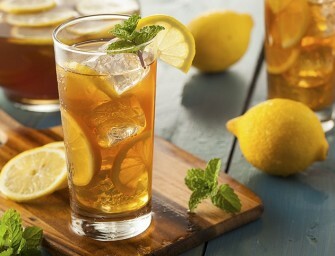 Regular consumption also strengthens the mucous membranes and keeps the skin looking healthy. The antioxidant flavonoids in dates have the capacity of protecting the body from colon, prostate, breast, endometrial, lung and pancreatic cancer. Dates have about 280 calories per 100 gm of weight. The first think you need to notice about dates is their colour. They should be even throughout the fruit. Fresh dates must be fleshy and not dry or withered, as these types do not contain any nutritional value. There must be no sugar formation on the outer skin of the dates. This is makes it unsuitable for consumption. Ensure that the dates are free from dust and mold. If the dates are covered with any other particles, wash them thoroughly under tap water. As they are dry fruits, they do not require special storage. You can keep them in any clean and dry container. To keep dates fresher for longer, place them in a refrigerator where the shelf life can last up to 3 weeks.